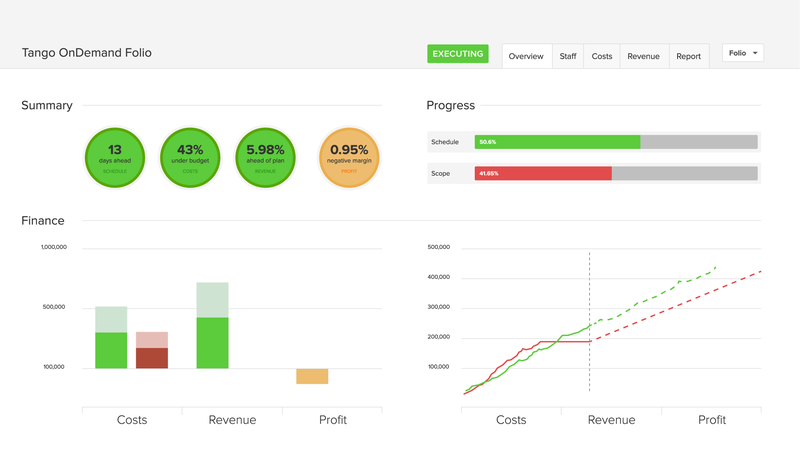 Make time tracking easy, plan work and track all the finances of your projects and portfolios with realtime reports and dashboards. 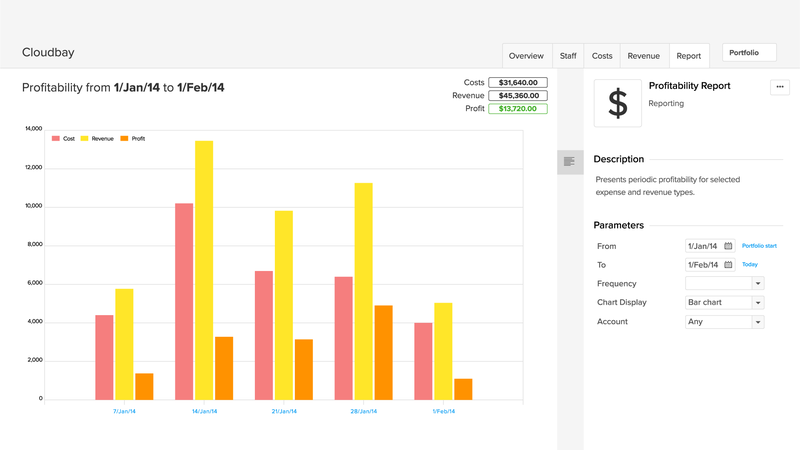 Users can launch a time tracker while they work in Jira and quickly convert it into a work log. With Jira PPM software from Tempo, you can see time logged for issues, projects, teams, users, accounts or even custom Jira filters. 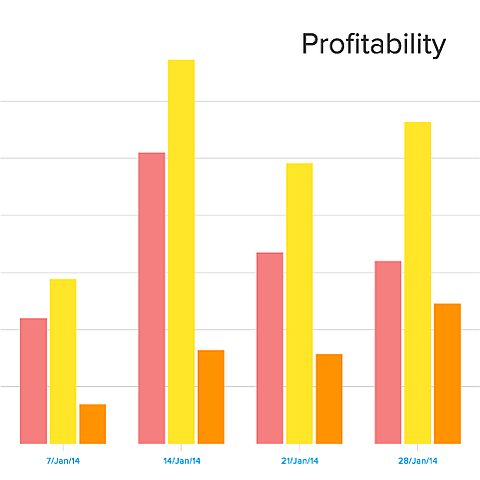 Define a time period and drill down on elements of your choosing to get a granular view. 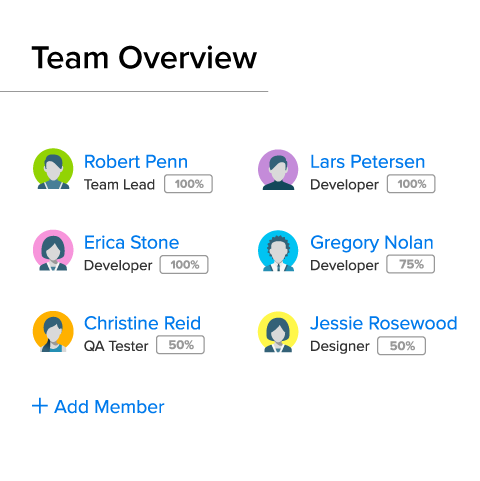 With Jira PPM software from Tempo, you can assign users to teams with different roles and availabilities. 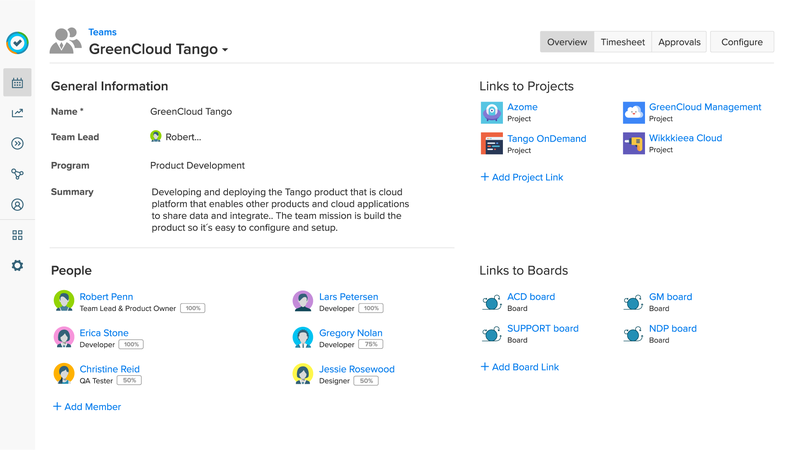 Link Jira boards and projects to teams to define their backlog. 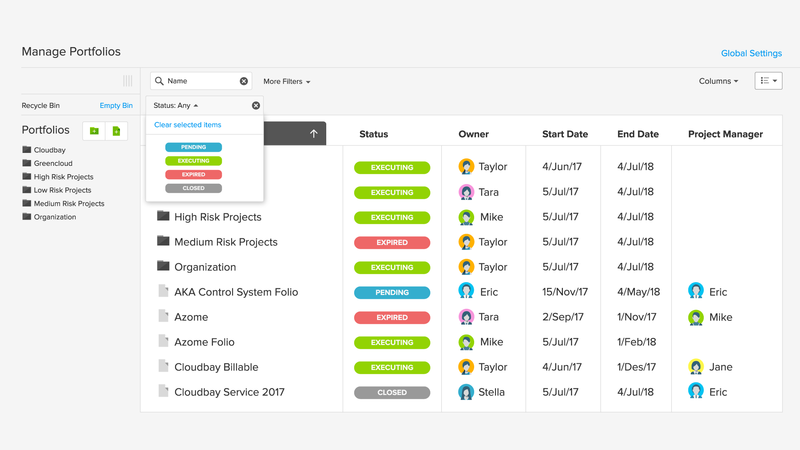 With agile project portfolio management software from Tempo, you can access a timeline with your team on one side and their backlog on the other. 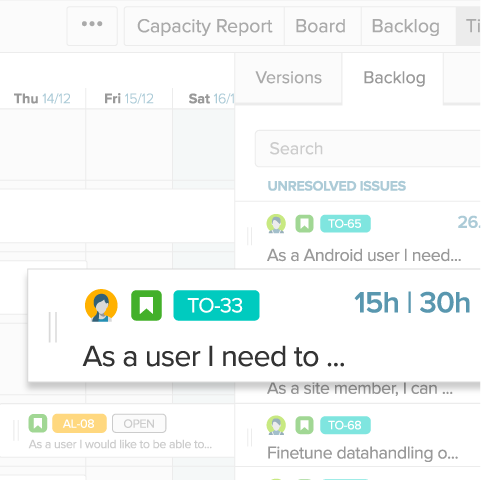 Planning work for your teams is as easy as dragging and dropping issues onto the timeline. 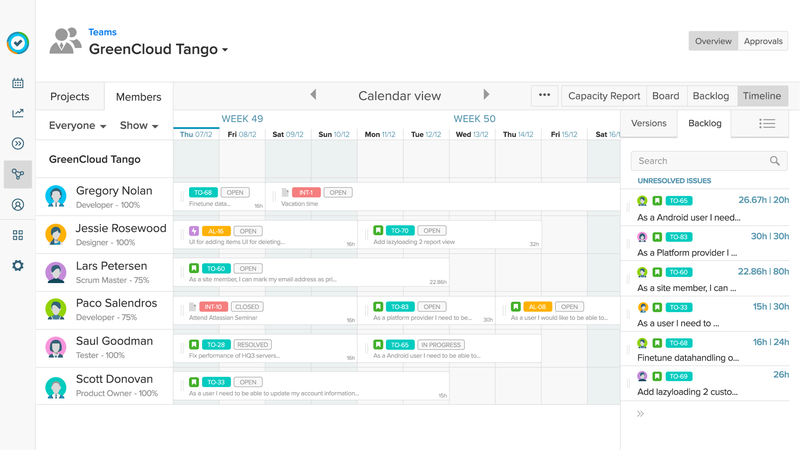 With Tempo's agile project portfolio management software, you can define the scope and schedule of your project in a few clicks. With agile project portfolio management software from Tempo, you can get early warning signs and take corrective action. 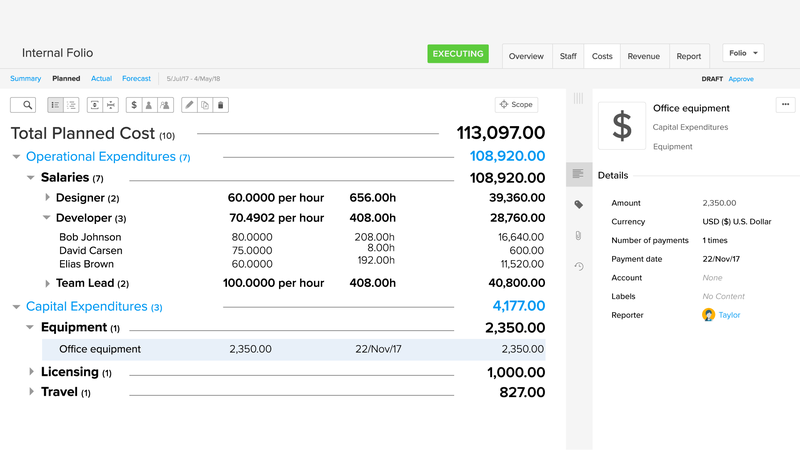 With agile project portfolio management software from Tempo, all of your projects and portfolios are available in a powerful overview. 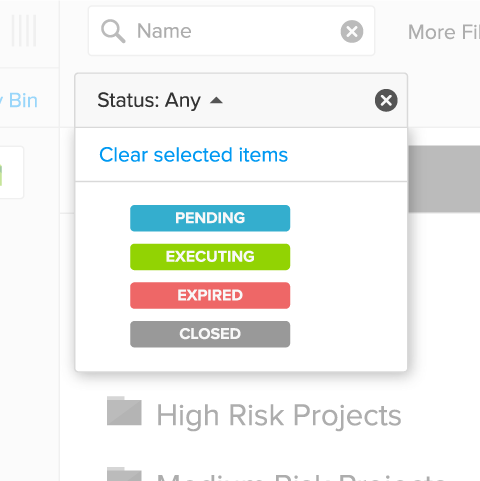 The overview supports advanced filters and customization, so you can easily classify and sort through all of your projects. 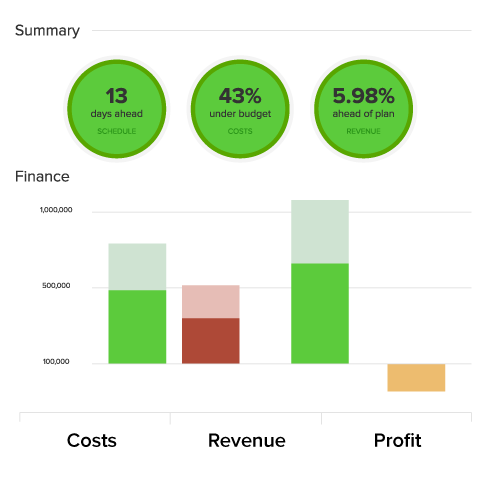 With agile project portfolio management software from Tempo, you can access all of your financial information through an extensive set of customizable reports available in real-time. 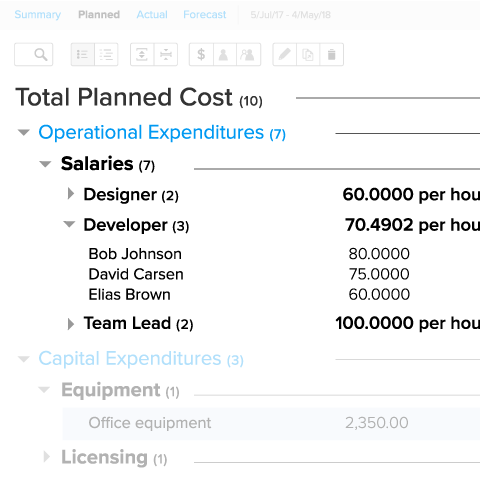 Redspace saved over $220,000 using the Tempo suite of apps for Jira for their project management. BAE Systems Applied Intelligence manage EVM projects with Tempo Budgets. Read about the benefits they've experienced.